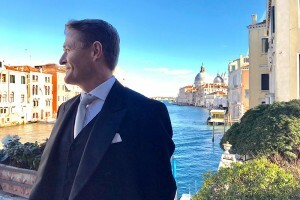 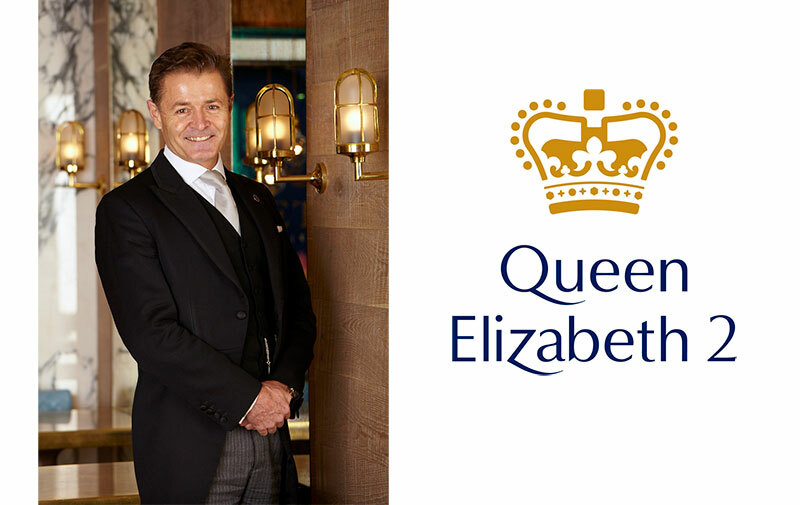 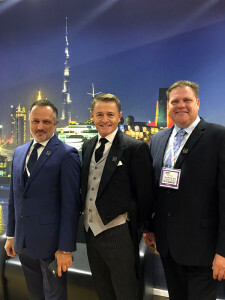 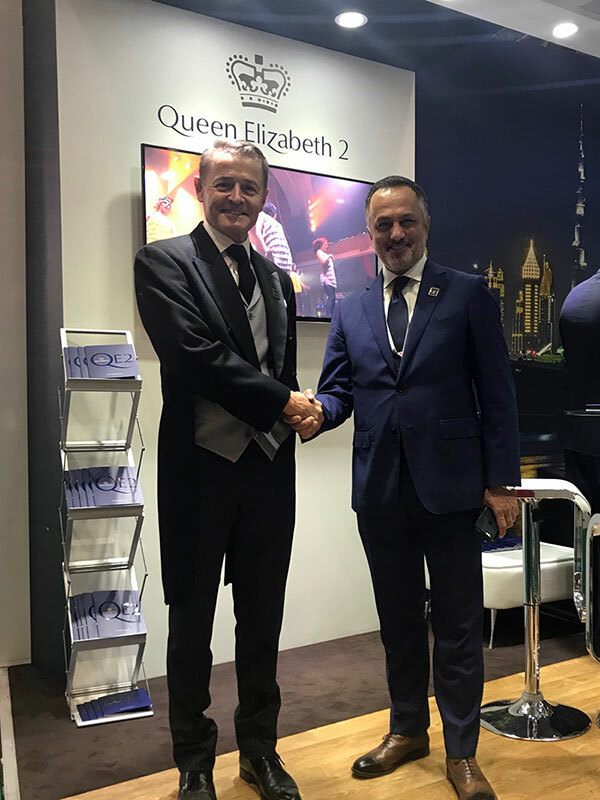 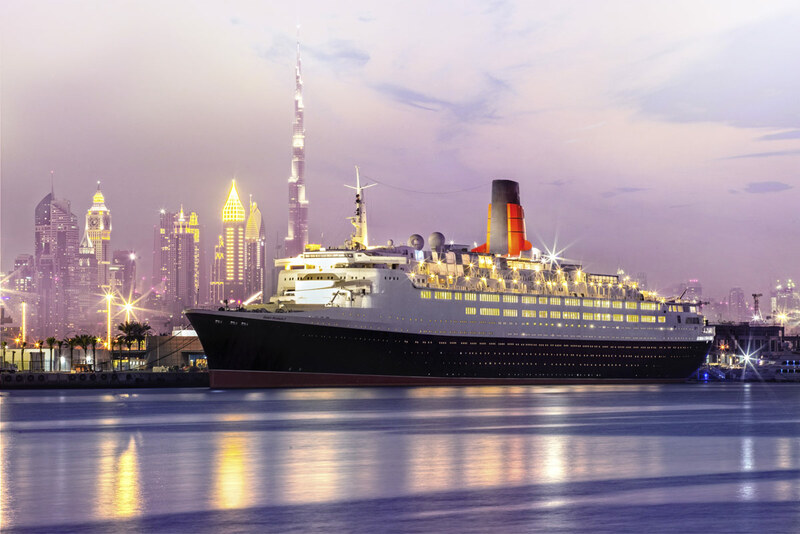 The British Butler Institute partners with the Iconic Queen Elizabeth 2 in Dubai with its first course commencing in January 2019. 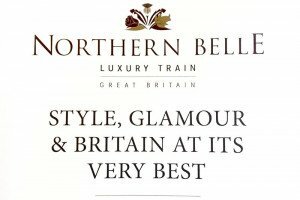 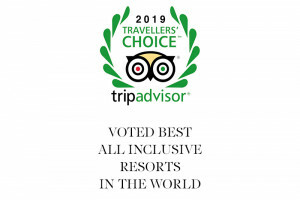 Truly an historic moment in the history of The British Butler Institute with the honour of being associated, and in partnership with, one of the most iconic brands in the world. 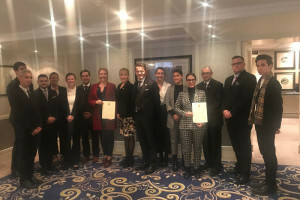 The training centre will offer an unparalleled array of luxury courses to equip students with the skills to deliver seamless service to distinguished guests in the Middle East and beyond.